The name of Boston&apos;s Commission on Affairs of the Elderly has been officially changed to the Age Strong Commission. 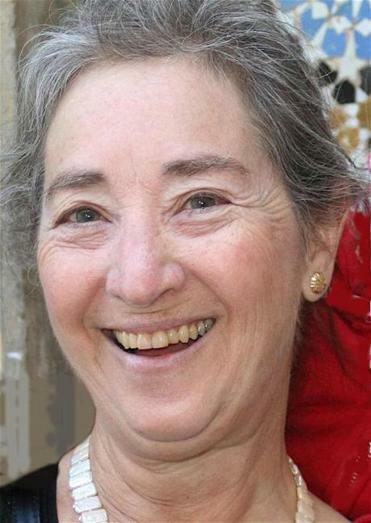 Jill Tapper knew she’d made a mistake at the annual meeting of condo owners in Salisbury when she referred to their 55-plus complex as an “aging community.” She may as well have invoked rocking chairs and shuffleboard. Tapper had stumbled onto the third rail of life-stage nomenclature. Words once commonly used to describe older folks and their lives — “elderly,” “geriatric,” “in their golden years” — are now scorned by some as patronizing. Even durable terms like “aging” and “seniors,” still in widespread use and part of the names of countless organizations, are fast becoming radioactive. The backlash — which some liken to previous quarrels over what to call women, people of color, or sexual minorities — is gaining momentum and causing many in government, business, and academia to rethink their language choices. But efforts to redress perceived slights can create confusion even as they assuage the sensitivities of those miffed by past labels. 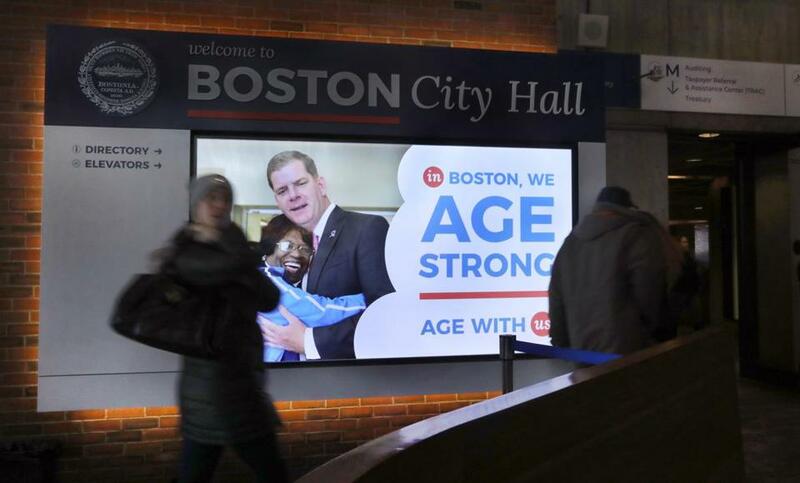 After a half-century of being known as Boston’s Commission on Affairs of the Elderly, the city agency changed its name in January to the Age Strong Commission — a shift heralded by Mayor Martin J. Walsh in his state of the city address. The muscular new name was tested at focus groups across the city, and widely welcomed. “We’ve known for a long time that ‘elderly’ is not a word that our baby boomer constituents can relate to,” said commissioner Emily Shea. For those who find the new preferred labels uninspired, there are some fresh contenders. When she was writing her latest book, “This Chair Rocks,” author and activist Ashton Applewhite got tired of typing “older adults” and shortened it to “olders.” The new name turned an adjective into a noun and, paired with another new word, “youngers,” sought to emphasize that age is a spectrum. Maureen Conners, a San Francisco retail consultant, coined the term “perennials,” a sly play on millennials, to identify what she sees as a giant and largely untapped consumer market for products like technology-embedded jackets and robotic-assisted athletic wear. “I see a major business opportunity for products that make old people look cool,” said Conners, who worked for Gillette in Boston in the 1980s and later for Levi Strauss. Some entries bandied about in the past, such as “geronotos” and “third-agers,” haven’t — or haven’t yet — gained traction. But pejoratives like coots, codgers, graybeards, and old farts, still used by some older folks to describe themselves facetiously, have largely been discarded in polite company. Many lingo benders were influenced by 2016 research conducted by FrameWorks Institute, a Washington think tank, that gauged how people reacted to various descriptors. The research found that those described as “senior” and “elderly” were viewed as older and less competent — a group apart from the rest of society — than those described as older people and older adults. “We’re trying to get away from us-versus-them thinking and get more we-ness into our conversations,” said Moira O’Neil, a senior researcher at FrameWorks Institute. But some are concerned that political correctness is creeping into the language of the aging field and obscuring reality. Fishman, however, approves of an organization embracing a new name if it signals an expanded mission or better describes what it does. Hebrew Rehabilitation Center for the Aged in Roslindale, his previous employer, was rebranded as Hebrew Senior Life to reflect that the organization provided housing and community services as well as its original mission of long-term care. AARP similarly changed its name from the American Association of Retired Persons — just using the letters without the associated words — in the late 1990s, in part to acknowledge that more than a third of the group’s membership was still working. Gullette said she sees the problem less about language than about a culture that believes there are too many older people who are too sick and costly. “I don’t think we can change those attitudes by tinkering with language,” she said. At least some of the evolving thinking about language reflects what’s seen as fashionable at the moment, said Jack Kupferman, president of the advocacy group Gray Panthers NYC. He said much of the current reappraisal recognizes that life spans are increasing, and older folks are healthier and more active than in the past. So it’s not surprising that many will howl and bristle at labels that intimate they are frail or deteriorating.